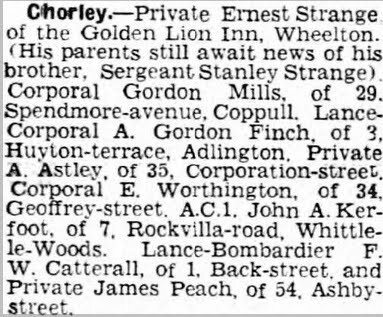 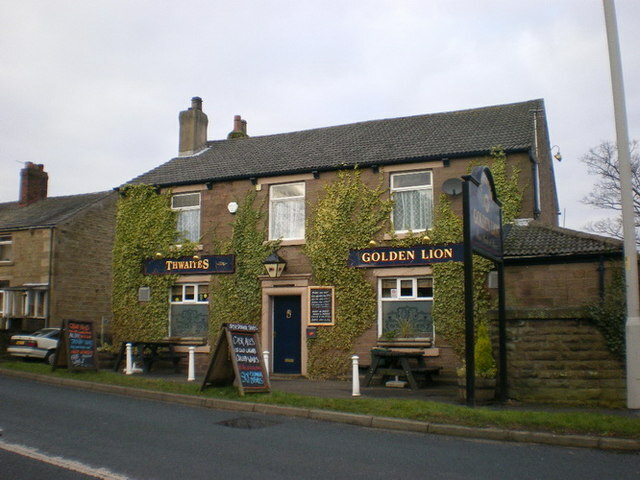 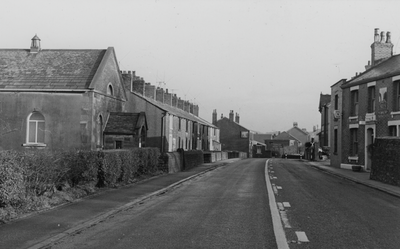 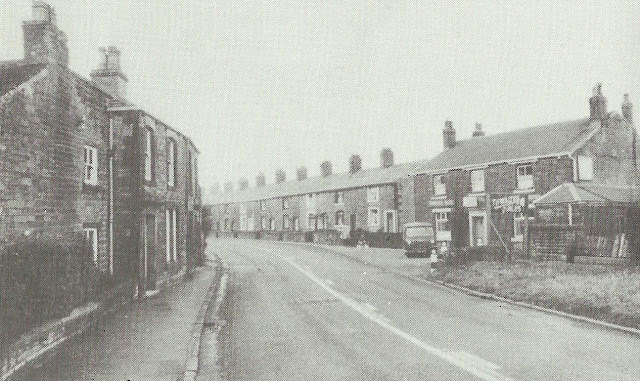 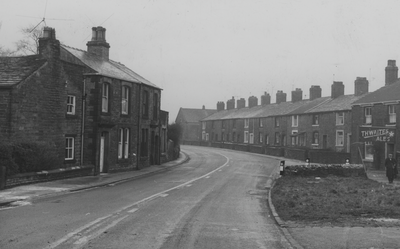 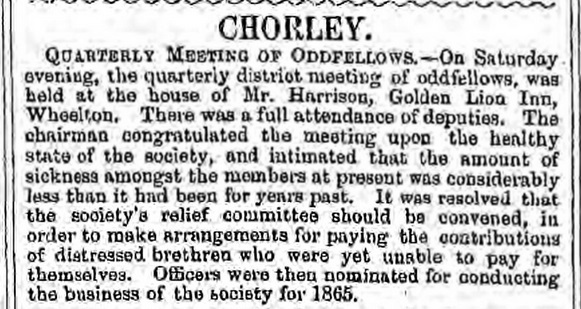 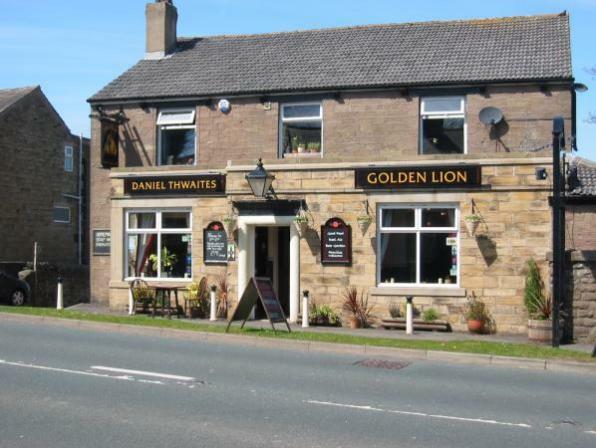 The Golden Lion dates back to the early 1800's, possibly earlier and is located on the main Chorley to Blackburn road. 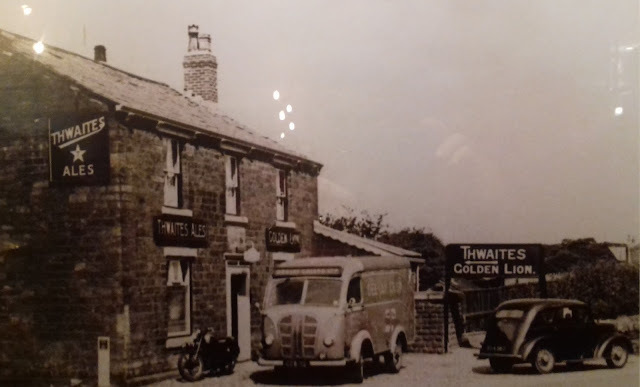 Listed licensees were Richard Marsden (1841), James Anderton (1846), Mary Anderton (1851), William Harrison (1861-71), Joseph Fowler (1881), Oliver Fowler (1891), James Baron (1901), Edith Walmley (1903), David Hindle (1911) and Mr & Mrs Strange (1945). 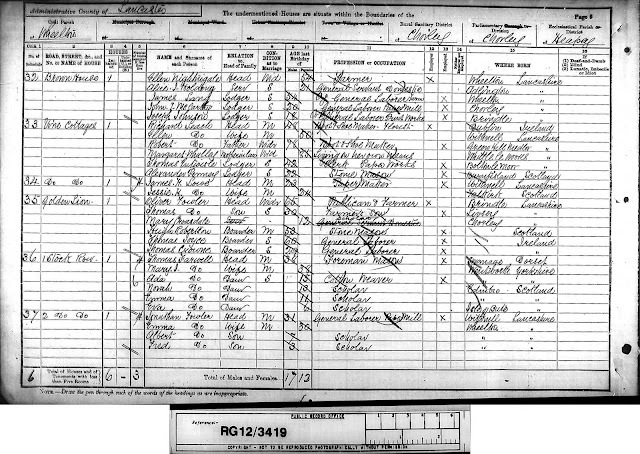 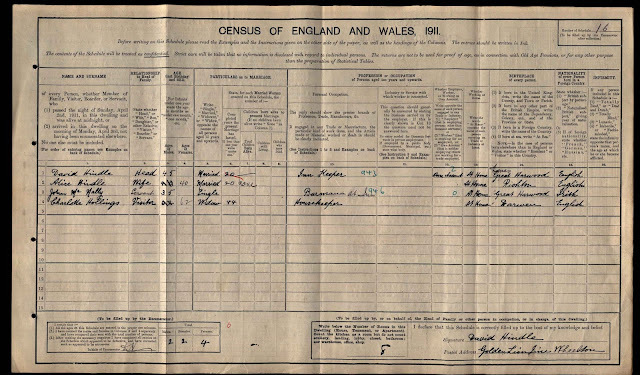 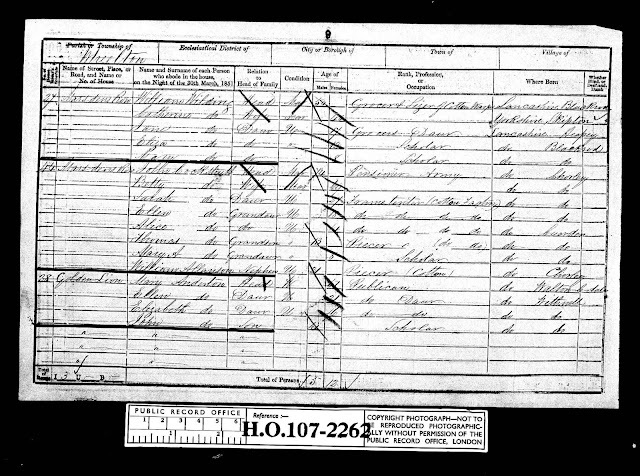 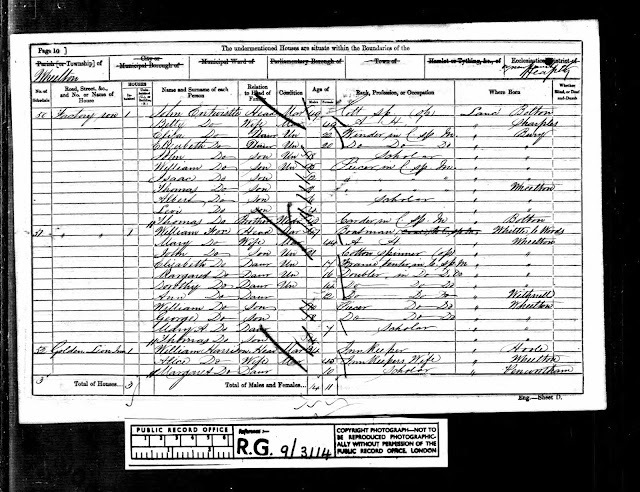 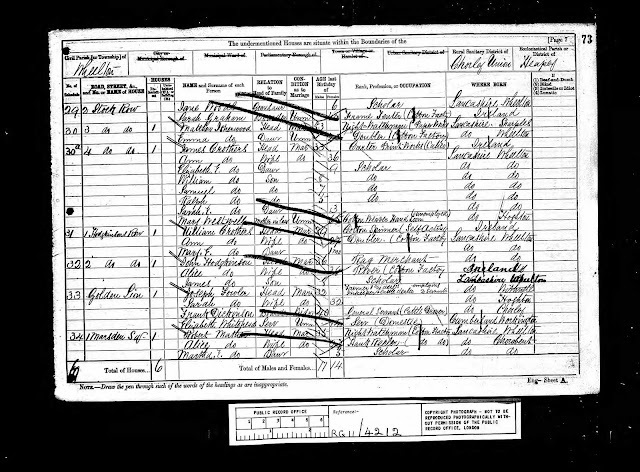 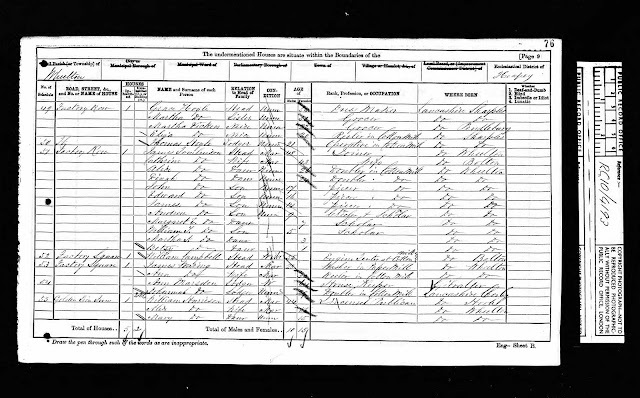 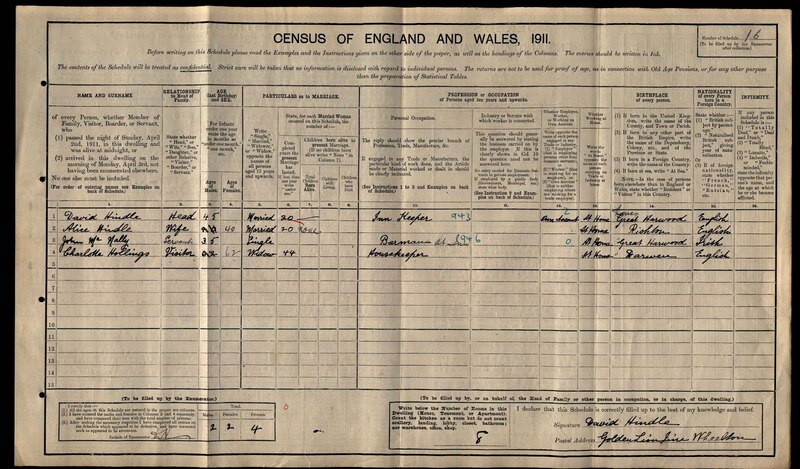 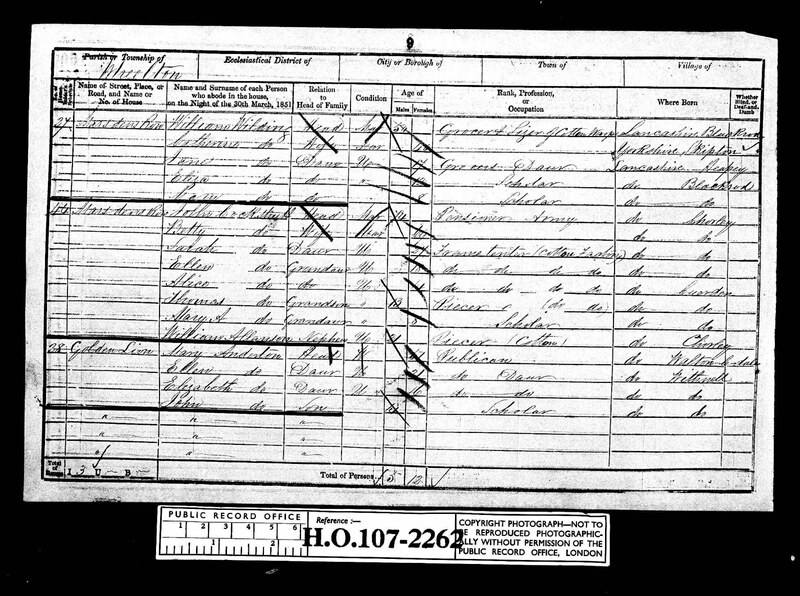 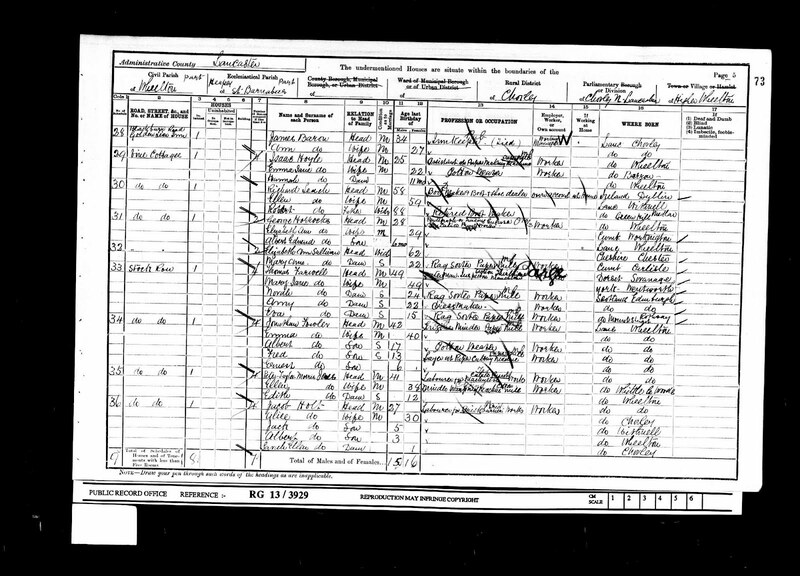 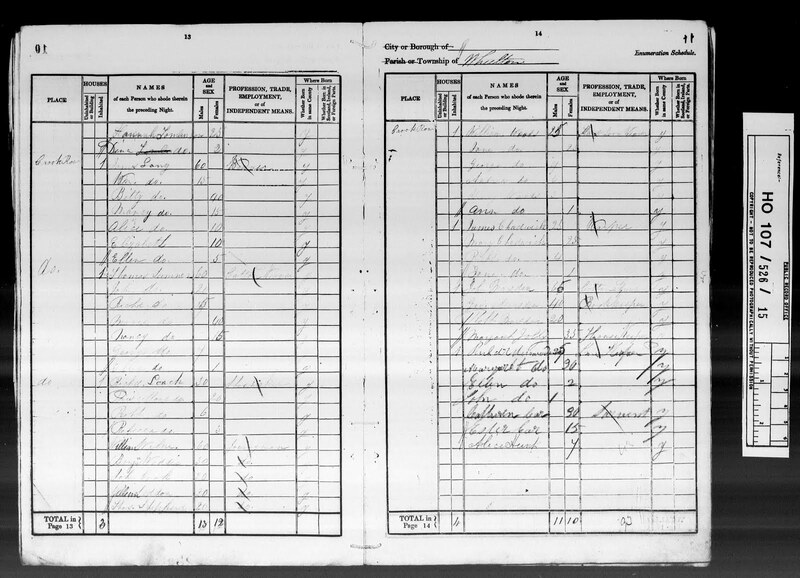 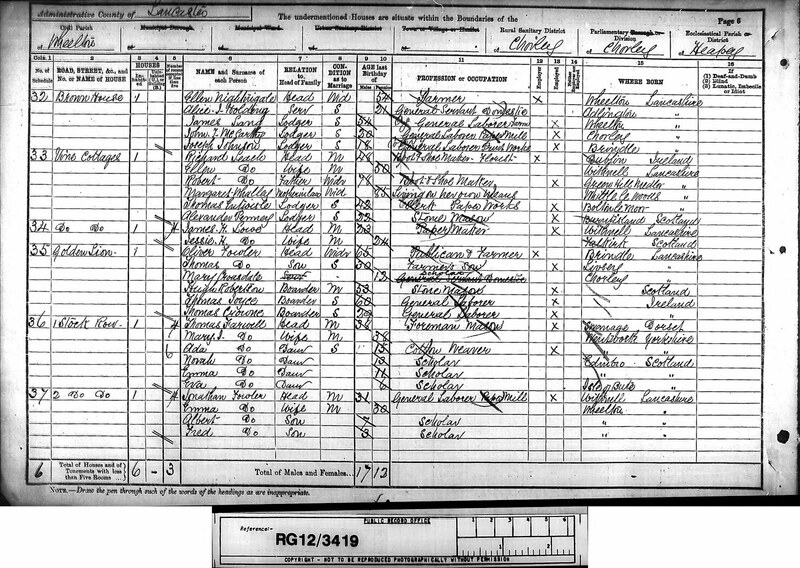 The below marriage record confirms that Richard and Margaret Mardsen, the earliest recorded tenants at the Golden Lion were locals.